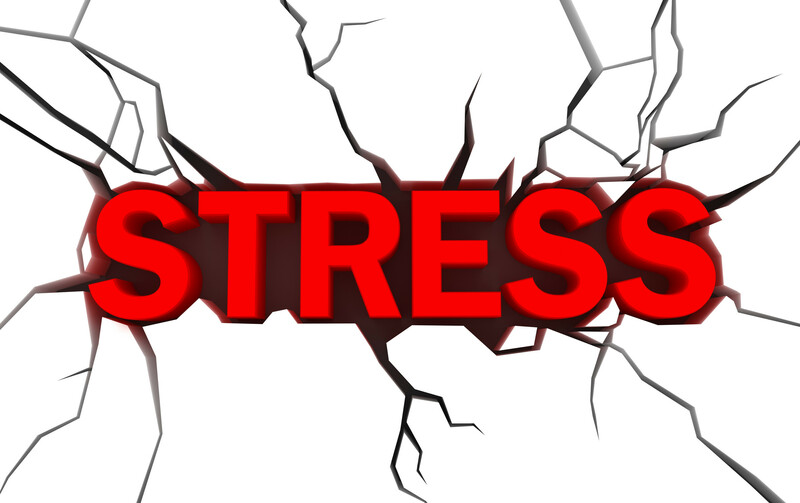 Got stress? We’ve got answers! 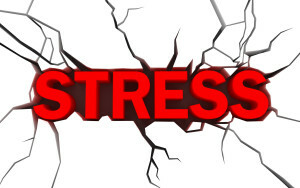 Stress Talk: Practical, rubber-meets-the-road stress management tools for everyday life. Mind Matters: It’s time to sort through the chatter inside your head and put you back in the driver’s seat! Is anxiety attacking you? Fight back! 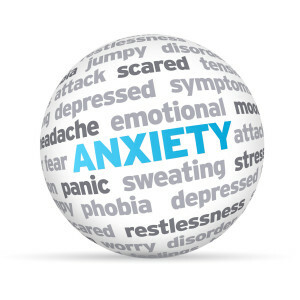 Anxiety Antidotes: Has your stress skyrocketed into full-blown anxiety? These tools will help bring you back to solid ground. Fire in My Mind: I have an anxiety disorder, so I know the depth of pain anxiety brings – and the path out of that pit. Practical Stuff: Counseling, therapy, medications … let’s bring it all out into the open. Need to unwind? 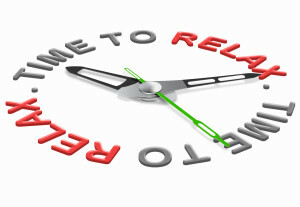 Relaxation is a click away! Kick Back & Relax: These “mini-vacations” will help you slow down, relax, and smile! This Beautiful Moment: Stop rushing! Let’s be fully present in the moment. Praying for Today: Want to pray but don’t know what to say? Here are words and images to lift you up.